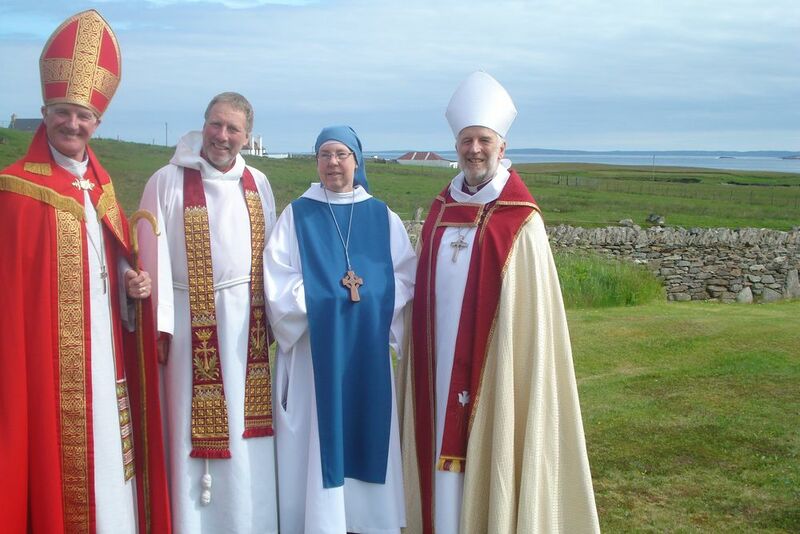 The visit to Shetland was to join in the 150th Anniversary of our congregation at St Magnus on Lerwick. Many of you will have come to this service with memories and maybe with photos. Those memories will be of ways in which your story – the important moments of your life – are interwoven with the story of this church. You’ll think of baptisms, weddings and funerals – of Christmas, Easter and Harvest. You may think of people who are no longer with us – but no less deeply loved in our memories and our hearts. For me this Confirmation Service is about the growth of the church. It’s the church doing what it is called to do – adding to the community of the believers. It’s the church testing that it has at its heart the ability to kindle living faith in the hearts of people. It’s each generation of faith making sure that they are not the last. For if the church loses the will or the ability to bring people to faith, it will die. 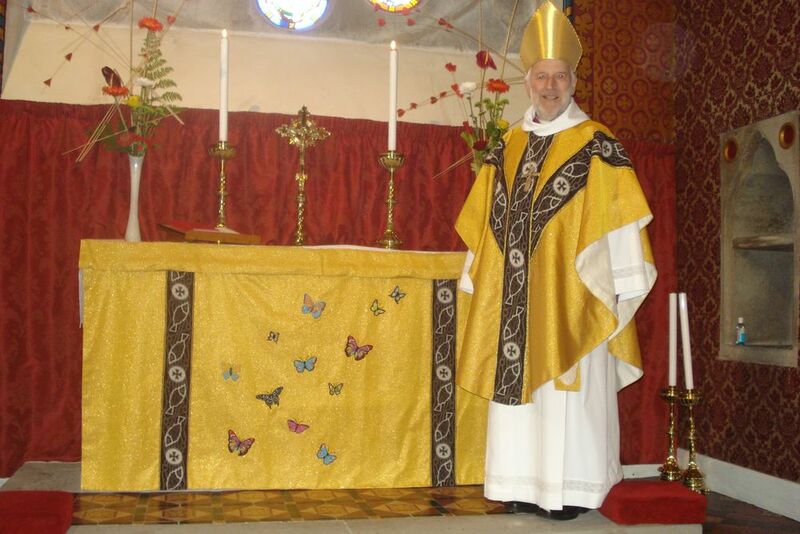 I believe Vestments are aposematic to ordinary people. but chose to wear the same clothes as the people they were trying to reach.